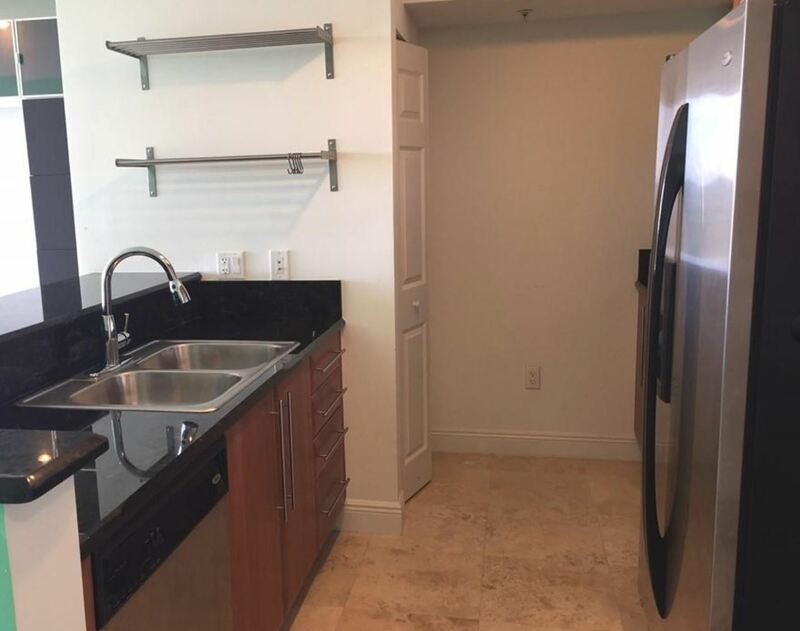 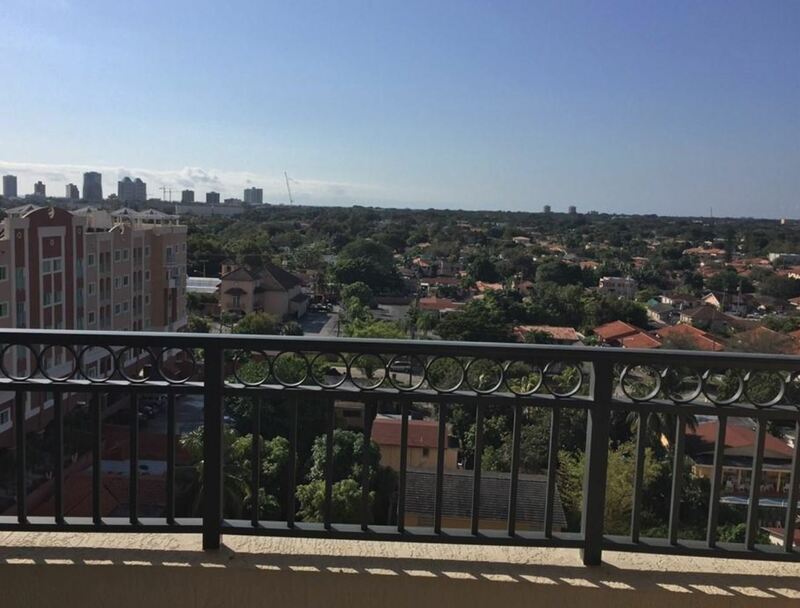 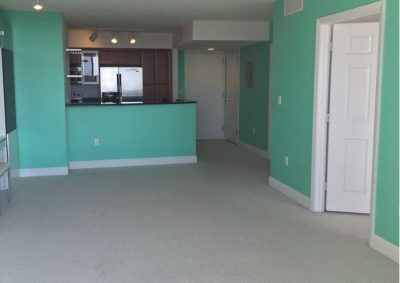 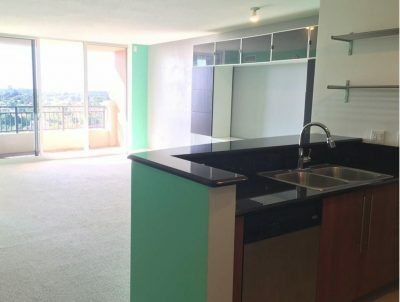 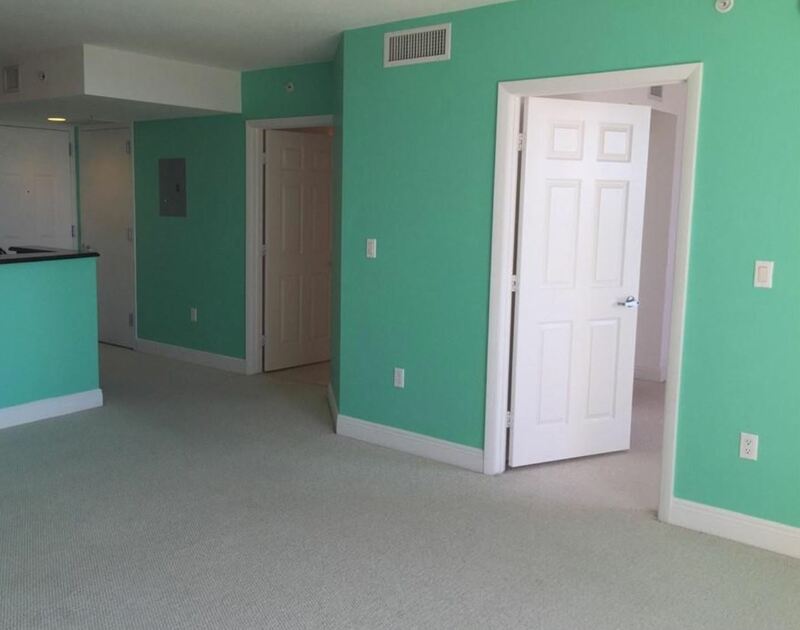 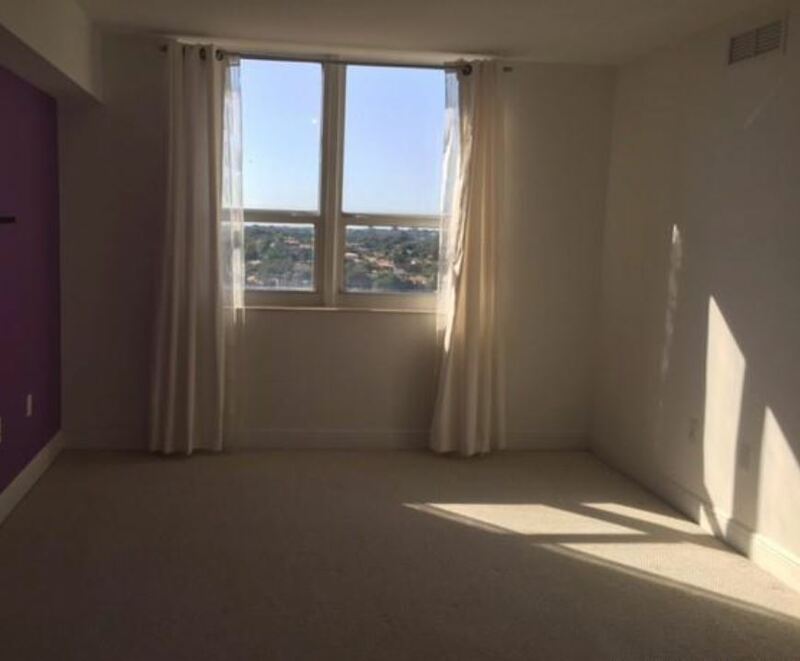 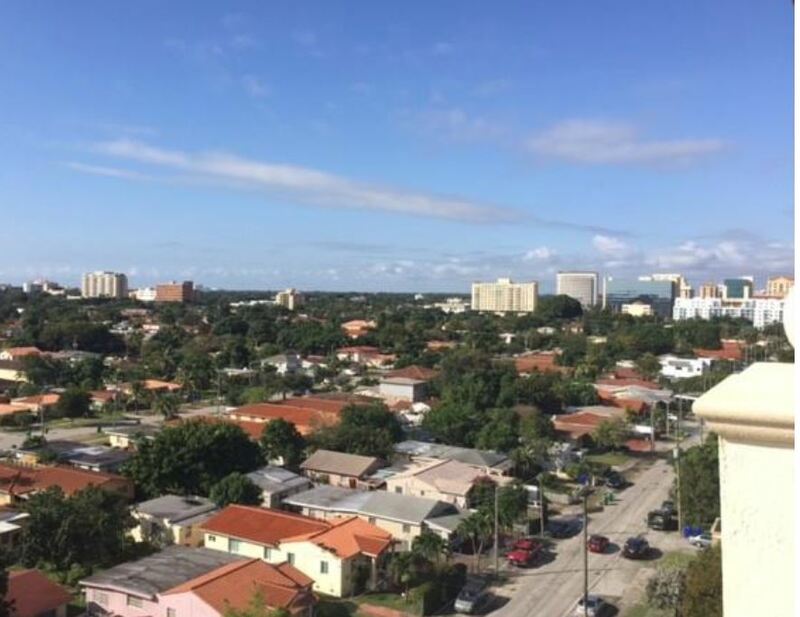 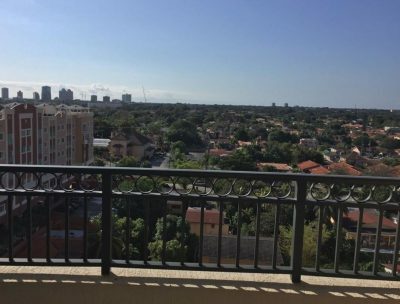 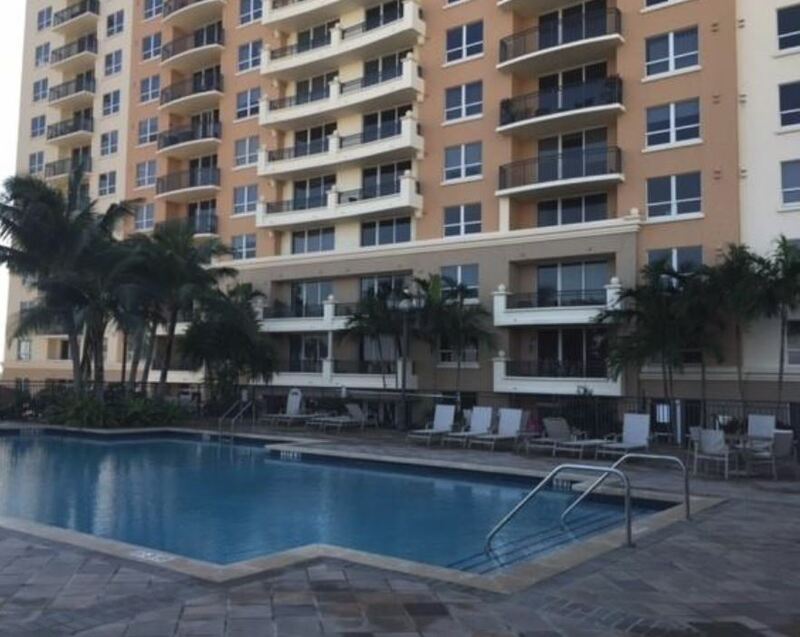 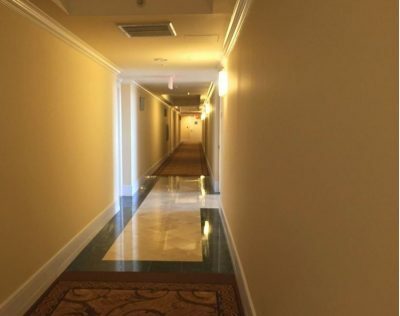 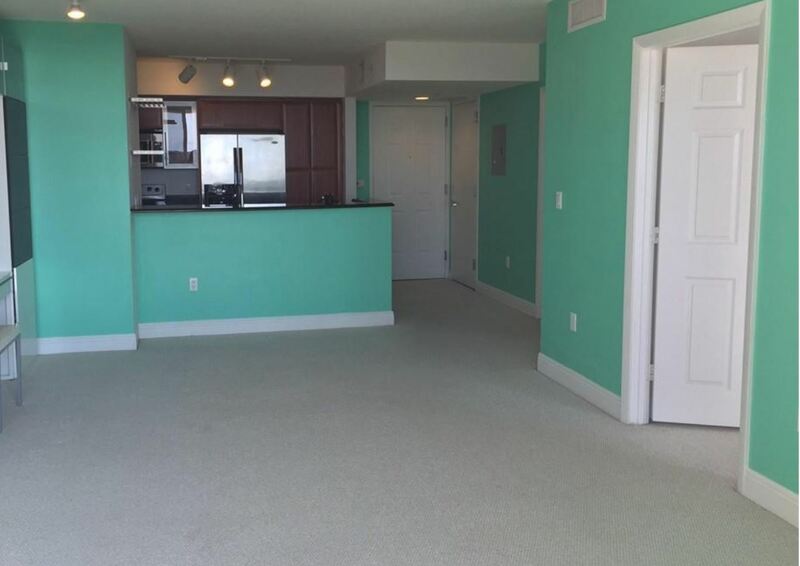 Lovely and spacious 1/1 located in the heart of Coral Gables. Walking distance from Miracle Mile, across from Miracle Market Place mall and Winn Dixie. 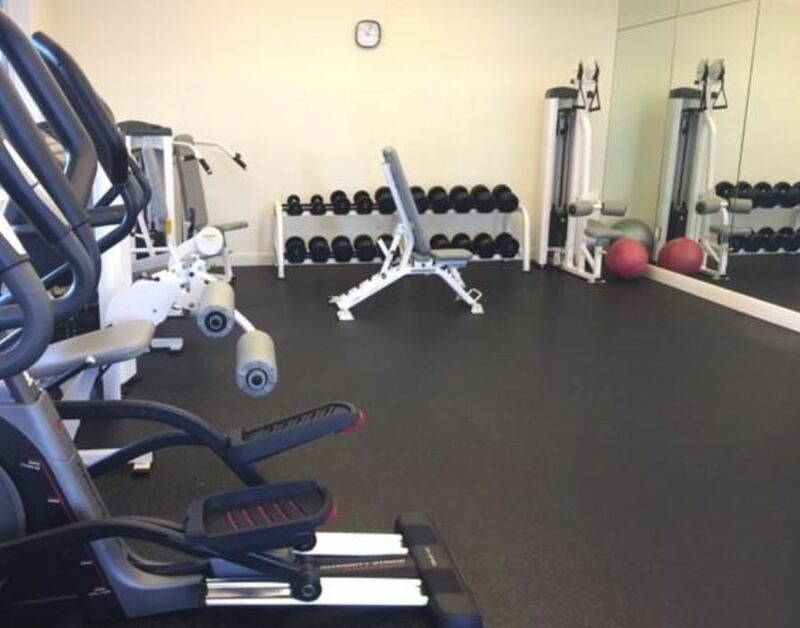 Amenities include: 24-hour security, valet, concierge, pool and spa, club room, fitness center and a relaxing deck. 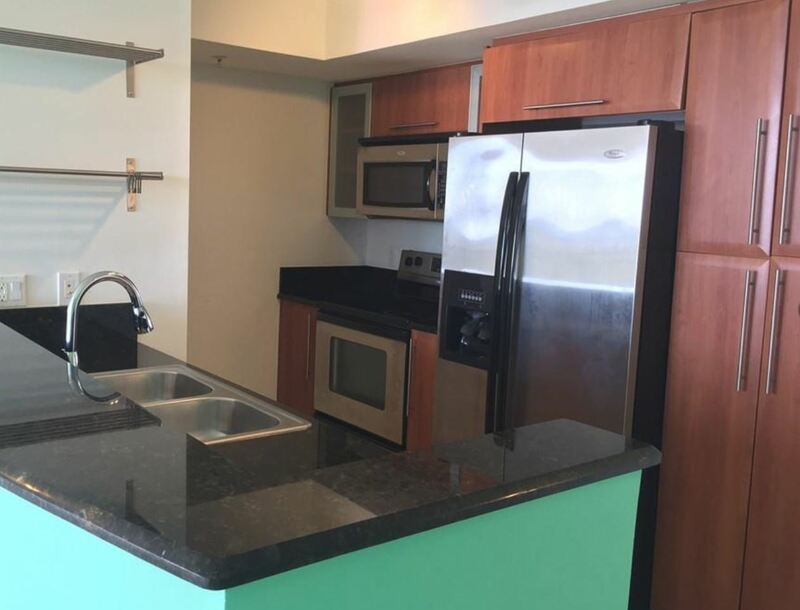 Stainless Steel Appliances, Stackable washer/Dryer & Granite counter tops. 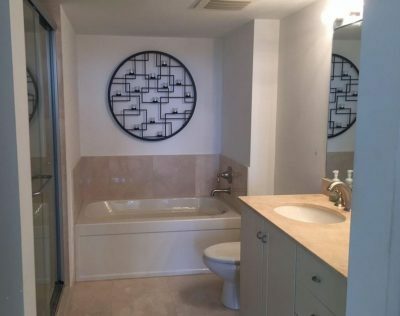 Bathroom features: Travertine marble, Separate surround shower, Recessed lights in master bath, Roman tub & Salvatore custom cabinetry with marble counter top.